Just when you thought you could carry on with your Labor Day weekend without talking about Taylor Swift, the singer released a new song Sunday morning. 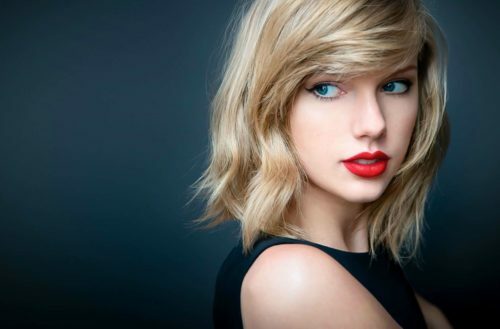 The new track titled “… Ready for It?” is the second single from her upcoming album Reputation out November 10. On the new track, the 27-year-old singer raps. Then she asks, “Are you ready for it?” Next, an abrasive electronic beat takes over. Fans seems to be enjoying the new track. Others weren’t so impressed, especially of the rapping. We’re not sure what to make of it. We’d love for video of Nicki Minaj to surface listening to it. We’re sure she’ll have something to say.